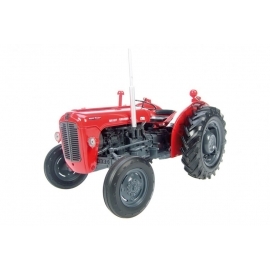 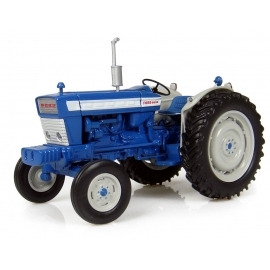 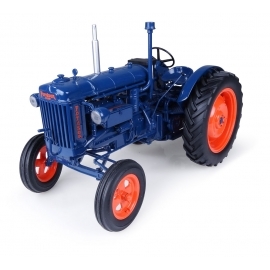 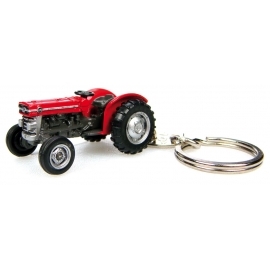 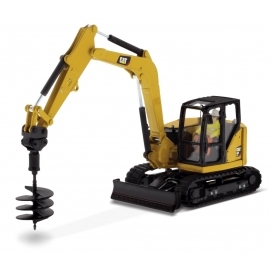 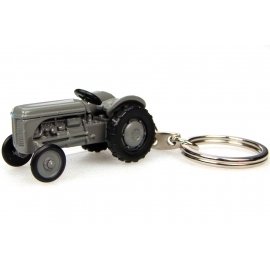 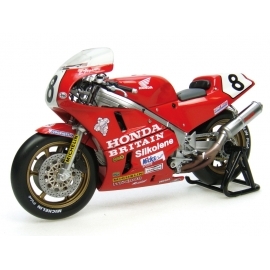 Accurate Diecast Ltd are based in Lancing, West Sussex. 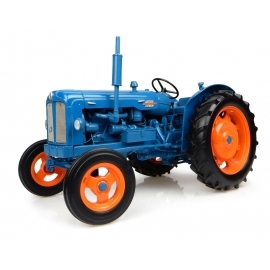 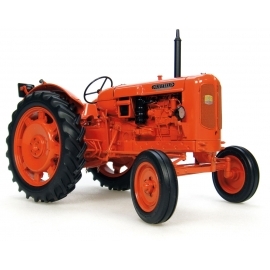 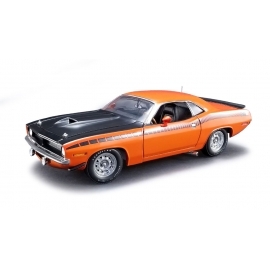 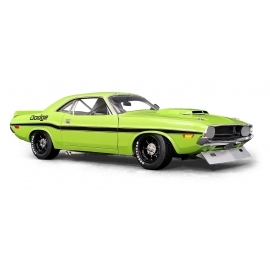 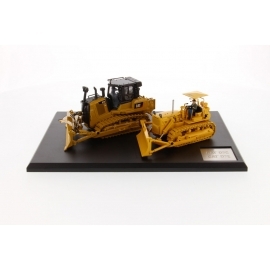 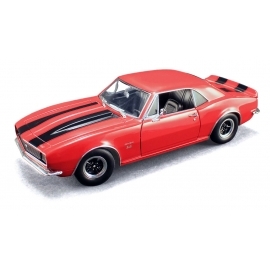 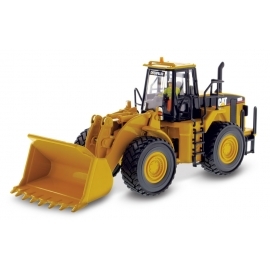 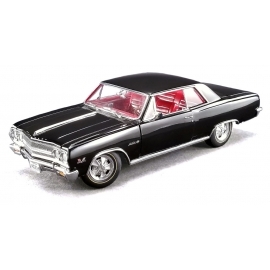 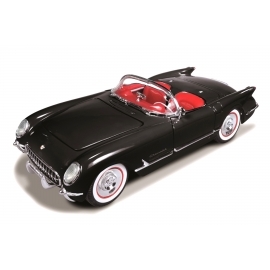 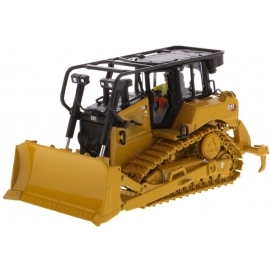 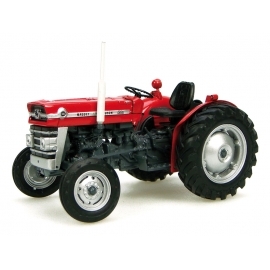 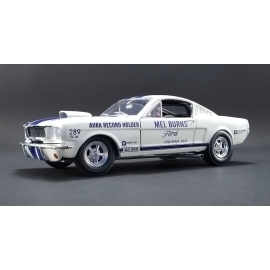 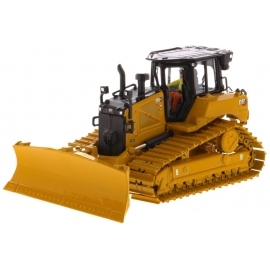 We have been importing and distributing die-cast scale models and toys since 1994. 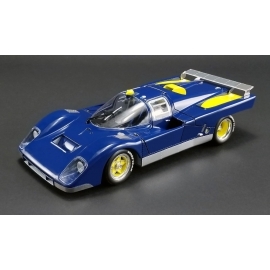 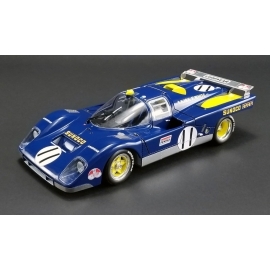 We stock a wide range of die-cast models including the full ranges of both Universal Hobbies and Diecast Masters models. 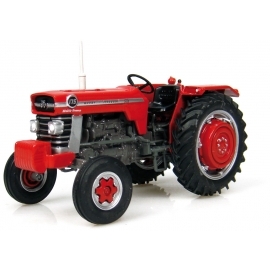 We also supply Tronico DIY construction kits, Falk ride-on toys, Jada die-cast models, and UH Kids toys. 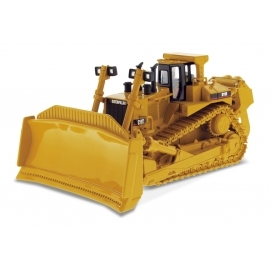 We also supply our products to the trade industry. 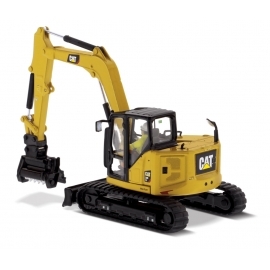 If you'd like to open a trade account with us, please use our contact form or call us on 01903 875975.